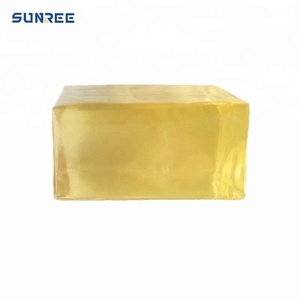 Shanghai Kangda New Material Co., Ltd.
Quanzhou Sunree Industrial Co., Ltd. 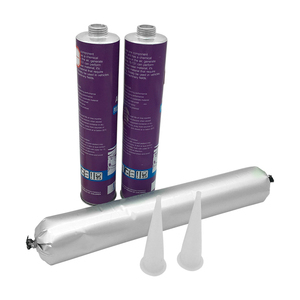 The cured film is strong, high density and high flexibility, outstanding waterproof and UV resistance. It has good adhesion to wood, ceramic, blocks, concrete, glass, metal and most building material. Used for residential and commercial interior/exterior floors in dry to intermittent wet or submerged applications. It is typically used for general water resistance. It is suitable for: General glass assembling, such as glass, window and door. 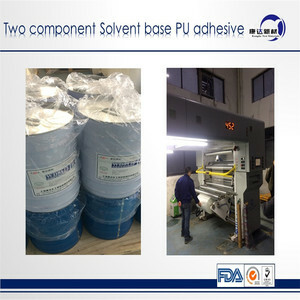 Sealing, repairing and bonding the joint of other construction materials, such as aluminum, tile, some plastic and wood. 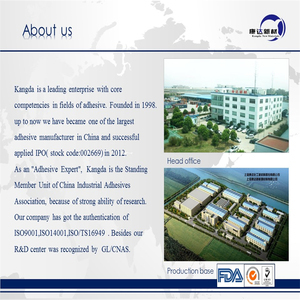 Longkou City Tianyucheng Plastic Co., Ltd.
Shandong Gold Silicon New Materials Co., Ltd.
7. Can be painted wood adhesive 8. Excellent durability, weathering resistance. We are very glad that customer give us some suggestion for price and products. 2). If any question,please let us know it in the first by Email or Telephone. 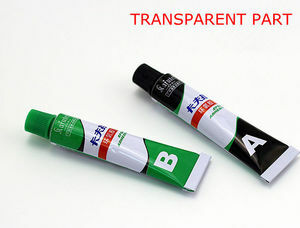 Alibaba.com offers 188 bostik adhesive products. About 52% of these are adhesives & sealants. A wide variety of bostik adhesive options are available to you, such as free samples. 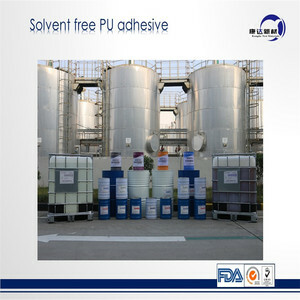 There are 103 bostik adhesive suppliers, mainly located in Asia. The top supplying countries are China (Mainland), Malaysia, and Singapore, which supply 96%, 2%, and 1% of bostik adhesive respectively. Bostik adhesive products are most popular in Domestic Market, North America, and South America. You can ensure product safety by selecting from certified suppliers, including 98 with ISO9001, 16 with ISO14001, and 10 with Other certification.